I have used this groomer a few times when my regular groomer was not available. She did an OK job. 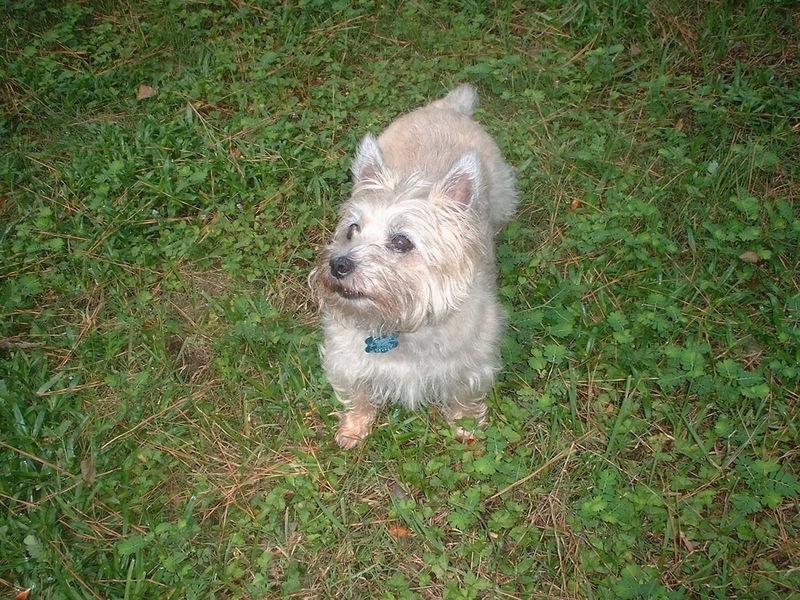 Although the first time she groomed my Cairn terrier he looked more like a Scottie than a Cairn. But did a good job on him the next time. Would use her again if needed. Great dentist located in the Tomball area north of Houston. Due to a change in my dental carrier, I had to make a switch and picked Dr. Branch. I couldn't be happier. His office staff is very helpful and knowledgeable. Very satisfied with his work. Very personable primary care doc with Kelsey Seybold Clinic in Houston. Good bedside manner. Good listener. Good follow up. Will definitely continue to use him. They recently repaired our Maytag washing machine. They returned my call in a timely manner and came out the same day. The repairman initially thought the repair would be costly. However, it turned out to be something else much less costly. I appreciated the honesty of the repairman. He could have done the more costly repair and I wouldn't have known the difference. But he was honest with me. I will definitely use them again for any future repair needs. My husband has a part-time job maintaining a baseball field for one of the community colleges in the Houston area. Southwest Fertilizer carries Plus Five chalking material and we purchase it regularly from them during baseball season. If they happen to be out of it (which practically never happens), they will give me a reduction on another product. Their employees always help me load the bags in the car. Their selection of gardening tools and supplies is wonderful. They have been in business in the Houston area for a long time. Larry Hoole is a very knowledgeable CPA with more than 20 years experience as an IRS agent. This experience gives him an invaluable insight into preparation of your tax returns. He has helped us on more than one occasion and I would give him a good recommendation to anyone I know. I used this independent shop for repairs on my 1996 GMC Yukon. I was dealt with honestly. I did not feel that they were pushing unneeded repairs on me. They had my car ready when promised and priced reasonably. I would not hesitate to use them again or recommend them to someone else. After injuring my left arm in a fall, I was referred here. They were very thorough in their initial evaluation and had a broad spectrum of PT exercises to help you. My therapist was Nadin Fabijanic and she was great. She was always interested in your progress and made sure that exercises were being done correctly. I would highly recommend them to anyone in need of PT. Champions Liquor is located in the Champions area. They have a wide selection of wines, beer and liquor with featured specials. Sometimes the wine is not the freshest. I have purchased wine there before that was getting to be too old and it was affecting the taste. But can find good values there occassionally. A specialty wine store in the Champions area. Fairly comprehensive selection of both red and whte wines. Domestic and international varieties. A wine bar with a daily happy hour featuring certain wines. Also a party room in which you can bring your own food or have the event catered. And of course they will furnish the wine!